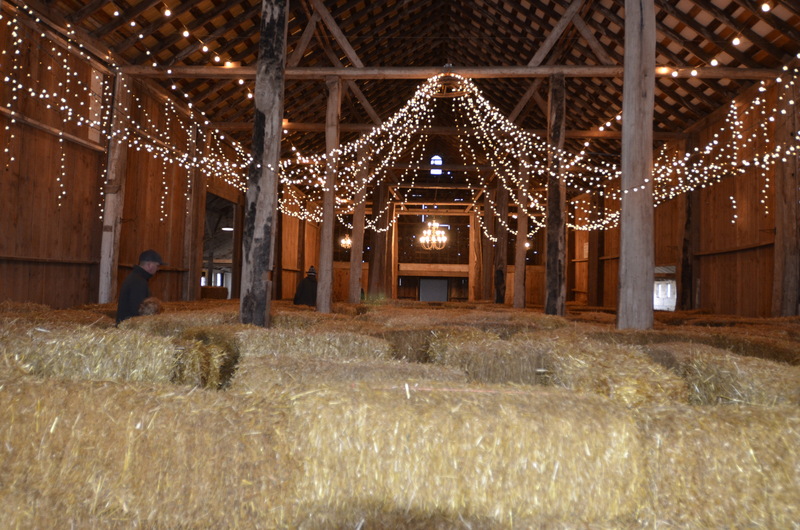 Schilter Family Farms hosts a Harvest Festival from Sept. 26 – Oct. 31. 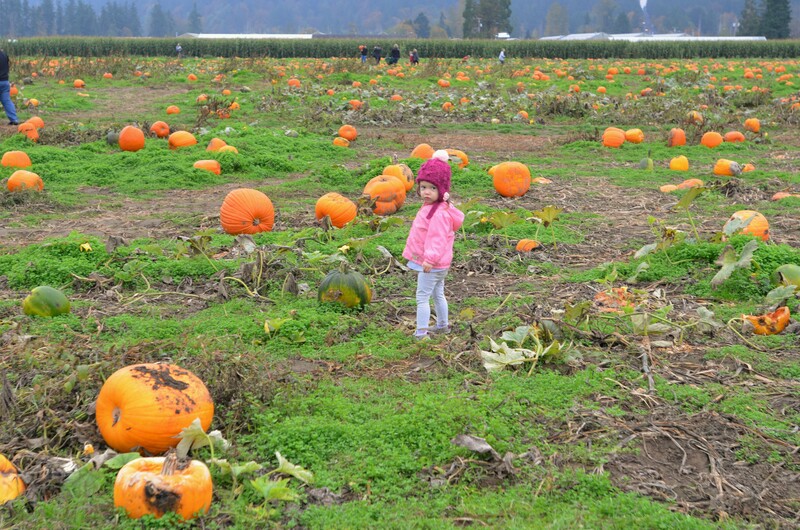 This past weekend friends of ours invited us to join them for a day out at Schilter Family Farm near Olympia for pumpkin picking. We had already picked our pumpkins, but didn’t want to miss out hanging out with our friends. Plus, there was the promise of kettle corn! 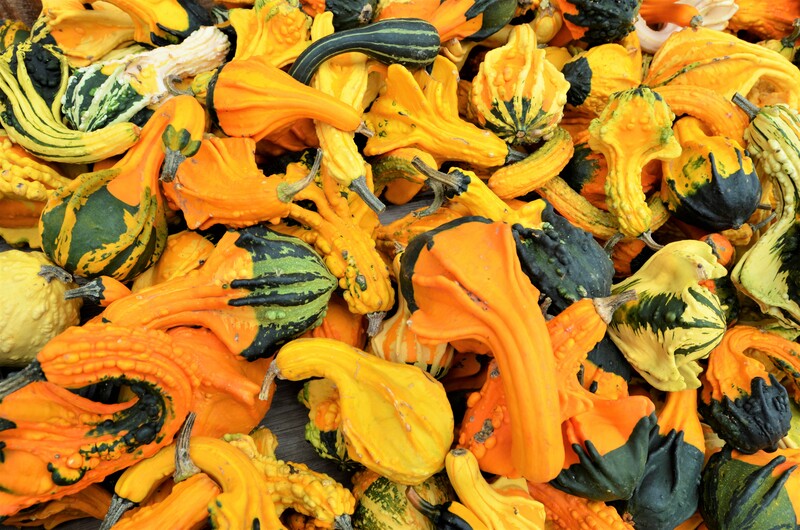 Gourds of all shapes and sizes were available at the farm. 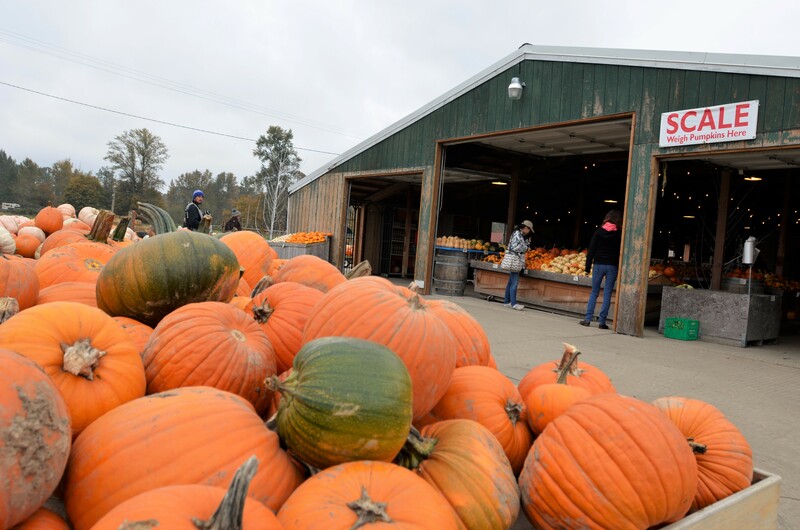 Schilter Farm is located in Olympia and is 180 acres of pumpkin patches and Christmas trees. 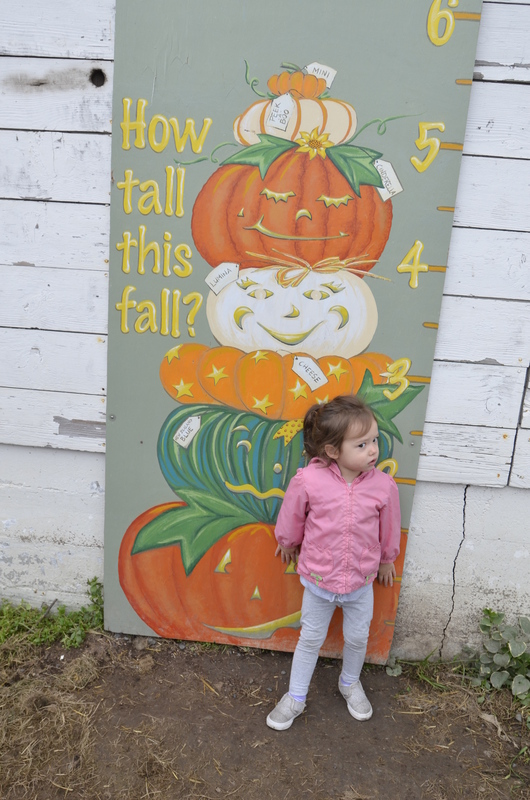 Catarina had the most fun running through the pumpkin patch. There’s plenty of activities for everyone to enjoy at the farm. There’s a petting zoo, berry bouncer, hay maze, corn maze, tractor rides, hay rides, playground, pumpkin cannon, gift shop and food. It’s a great place to spend a beautiful fall day. Thankfully no one was allergic to hay. There is lots to do on the farm. It wasn’t all fun and games. Our toddler had her fair share of meltdowns and at one point I was ready to throw in the towel and head home. Fortunately, we stuck it out and ended up having a great time. Location: 141 Nisqually Cutoff Road SE, Olympia, WA. 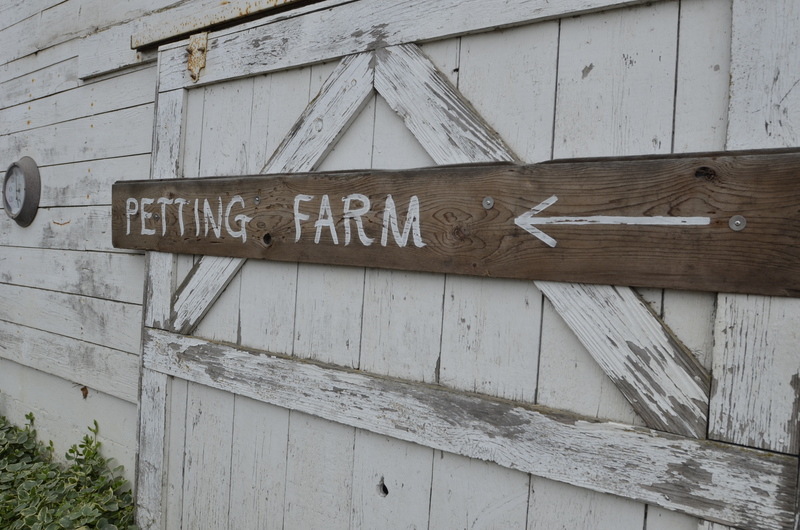 When: The farm hours vary depending on the time of year so visit the website or call ahead for correct times.